The crisis in Western Asia and North Africa keeps deepening. Neither the key North American and European actors in the one and a half decade-long armed conflict, nor their regional allies are willing to abandon the politics of brutal interventions, even if these are indefensible according to international law. The aim of maintaining political violence is clear: gaining control over the arms market, trade routes and sources of raw materials, most importantly oil. 11.15 a.m. – 12.45 p.m.
Mária Adamik, Can Talcott Parsons be silenced? 2 p.m. – 3.45 p.m.
4 p.m. – 5.45 p.m.
Women’s Emancipation and Human Emancipation: Which New Approaches? 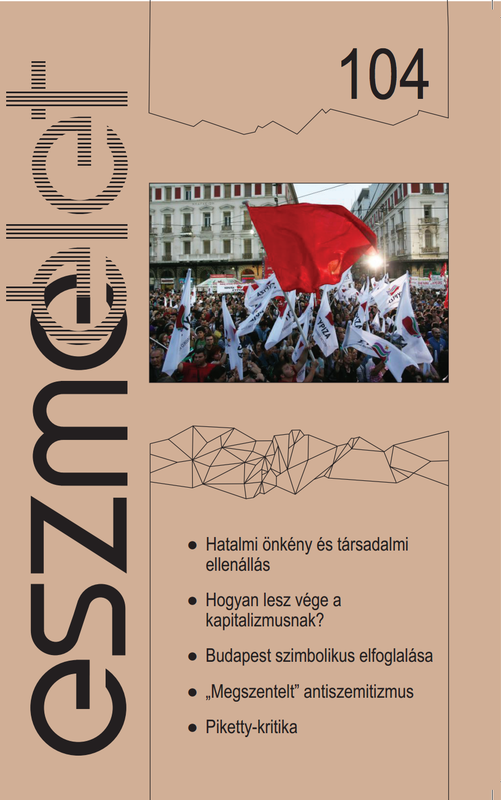 The Conference is organized by Eszmelet (http://www.eszmelet.hu/en/), a quarterly journal for social critique and culture, and the Doctoral Program of 19th and 20th Eastern European History at Eötvös Loránd University, Budapest, and supported by the Rosa Luxemburg Stiftung Warsaw. 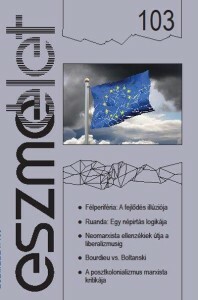 The language of the conference is English and Hungarian (translation will be provided). After 2008, there has been a global revival of left-wing views and in some regions of the world a renewed increase of their influence. It is therefore time to rethink the past and present of the various projects of women’s emancipation. Whereas the old left had always subordinated the ‘women’s question’ to the project of class liberation, mainstream post-1989 feminism on the other hand has prioritized progressive gender policies over other elements of the struggle for social transformation, and thus separated the quest for gender equality from the systemic question. In other words, within these political currents various axes of oppression have been constructed as subordinated to each other rather than mutually constitutive. Both feminist and leftist activism and theorizing have suffered from the ensuing political and intellectual tensions. While the new left has tolerated feminism rather than building sustained coalitions, mainstream feminism has been adopted into capitalist democracy. Scholarly analysis of various projects of women’s emancipation in the present and past more often than not got caught up in the old partisan struggles over hierarchies of oppression. 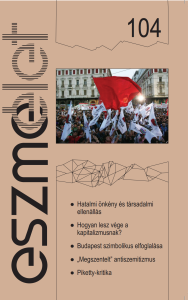 Our new issue follows the path we have set for ourselves: the studies included reflect in detail on the transformations of the capitalist world-system, its upheavals, and the perspectives of its disintegration. Within the pores of capitalism new opportunities also arise for initiatives of collective self-management, some of which are reviewed in the current issue. In our historical studies the ‘rich’ history of Hungarian anti-Semitism is analyzed along with the current government’s policy of the systematic renaming of Budapest’s public spaces, as part of its effort to relegitimise the Horthy régime of the interwar era. We also present a theoretical analysis and critique of the newly fashionable liberal terminology, which describes the current conjuncture with the concept of a ‘mafia-state’. 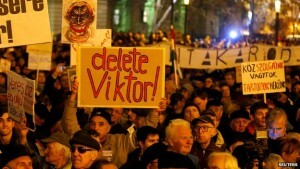 The new protests and protest movements that emerged in the late autumn of 2014 in Hungary created the impression among many observers and participants that the erosion of the hitherto unshakeable Orbán-régime has begun, potentially leading to its disintegration within 1 or 2 years. 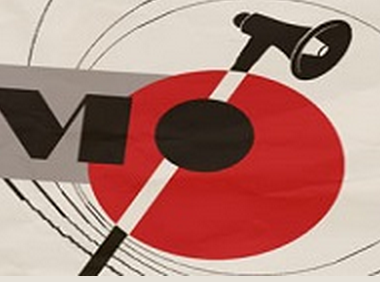 Our article published on LeftEast. 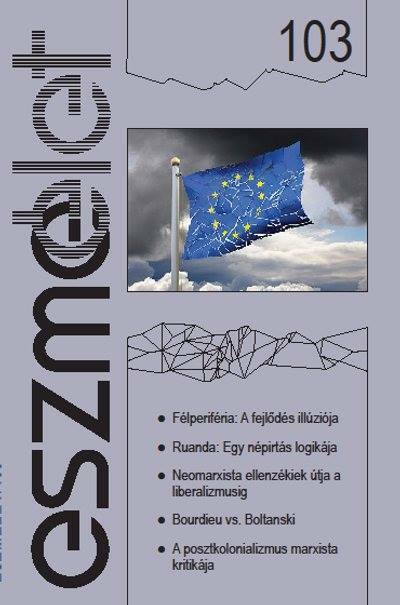 The contents of this issue – not for the first time in the journal’s history – reflect upon the contradictions and tendencies of the changing world order of our time, building upon the experiences of the last 25 years. In the last quarter of a century wars and genocides – often waged under the banner of democracy – have remained a part of the life of many nations around the world. Peripheries and semi-peripheries have suffered the most under the different processes of change as the very structures and hierarchies of their societies reflect their subordination to the centers of the world-system. Even most movements attempting to decouple and gain more elbow-room are more often than not misguided extensions of this developmental trend. We look back at the fate of left-wing, anti-capitalist intellectual initiatives by dissidents in the era of state socialism, with the benefit of hindsight we have today. Should we reconcile ourselves to hopelessness? We pay tribute to our friend and colleague, the economist András Vígvári, who died recently. "Personal responsibility cannot be taken by so many of our fellow countrymen. The society should take it that provides neither sufficient jobs nor income for them," concludes the well known leftist economist in his study written for the European Social Watch 2010 report. Following World War Two, a recognition emerged that balanced international relations can only be achieved if domestic relations of the various countries are stable. The maintainance of human rights was seen as a pre-condition to the latter.